Claim A Secret No Deposit Bonus, Plus A €/$500 & 100 Wager Free Spins Welcome Package At Reeltastic! At Reeltastic you can get your hands on a hidden no deposit bonus. 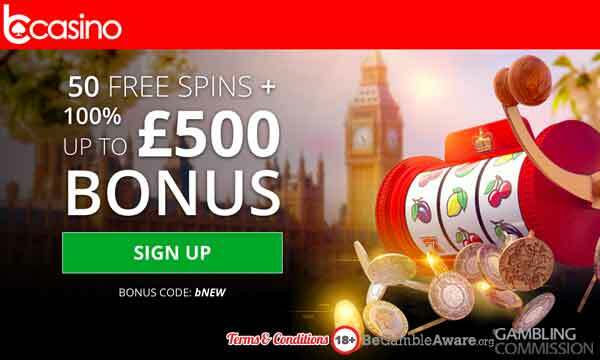 It’s not advertised anywhere but if you enter the PROMO CODE: 10TASTIC after you have registered you will be given 10 free spins, absolutely free! Once you have registered, you can claim a fantastic welcome package at Reeltastic. It’s a triple bonus in every sense of the word; you can triple your first deposit with a 200% Bonus and get rewarded across your first 3 deposits! In total the full welcome package adds up to $/€500 plus 100 free spins with no wagering. All free spins can be played on a number of different slots located in the bonus games section. 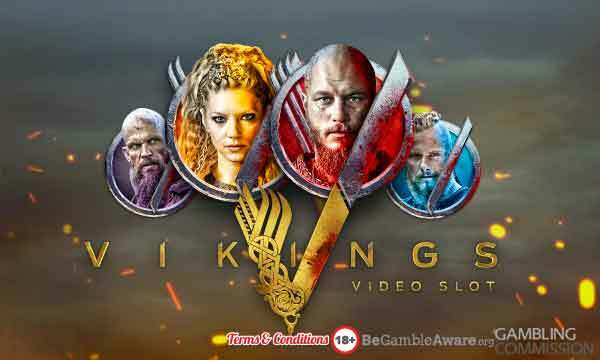 The slots that can be played include titles from Playson and Betsoft. No deposit is needed to claim the 10 free spins sign up bonus. 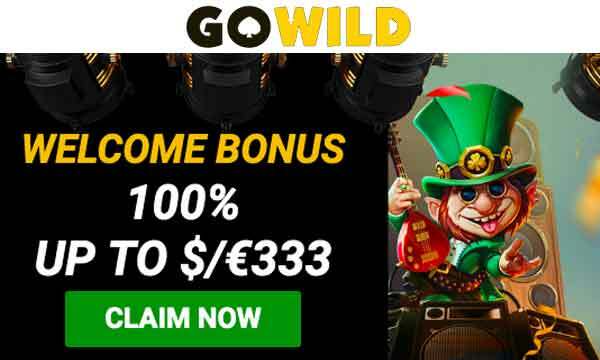 Minimum deposit to claim the 3 welcome bonuses is $/€20. The cash spins (excl. no deposit bonus) have no wagering requirements. Wagering on the match bonuses is set at 45x the bonus amount. Once you have claimed your welcome bonus, don’t worry because there’s plenty more in store for you at Reeltastic. Just go to the promotions page and you will see that there’s loads of other daily, weekly and monthly bonus rewards waiting for you there. You can claim even more cash spins, free spins and re-load bonuses. There’s plenty to keep even the most dedicated players happy. 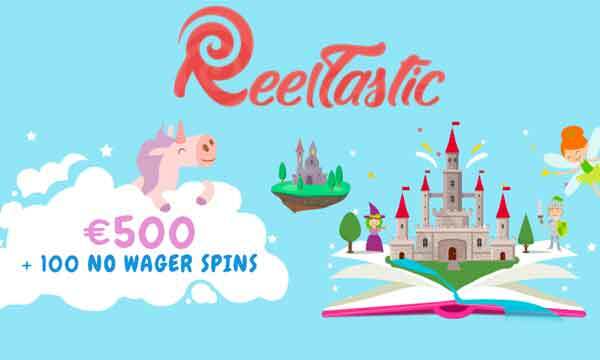 Reeltastic Casino is a great destination if you like a good selection of online casino games as well as some top bonuses to go with them. They have a number of top software providers with some really well known titles. You can expect to find games from the likes of Playson, Betsoft, Fugaso, Booongo and Nextgen. If you don’t like wagering then the Reeltastic Casino Bonus is definitely one to consider. They offer 100 wager free spins as well as some big match bonuses. Plus there’s plenty more bonuses on offer for returning players. Unfortunately, Reeltastic does not accept players from the UK. However, other European countries, Canada and New Zealand players are welcome. Payment options include Skrill, Neteller, Visa, Mastercard and ecopayz, just to mention a few. They also accept Bitcoin if that’s more your thing. Get over to Reeltastic Casino if you like no wager bonuses and no deposit bonuses!